I’ve got to be honest. I don’t regularly drink beer. But my husband does! Which is why I bring him with me to YGK Craft Beer Fest at Fort Henry. 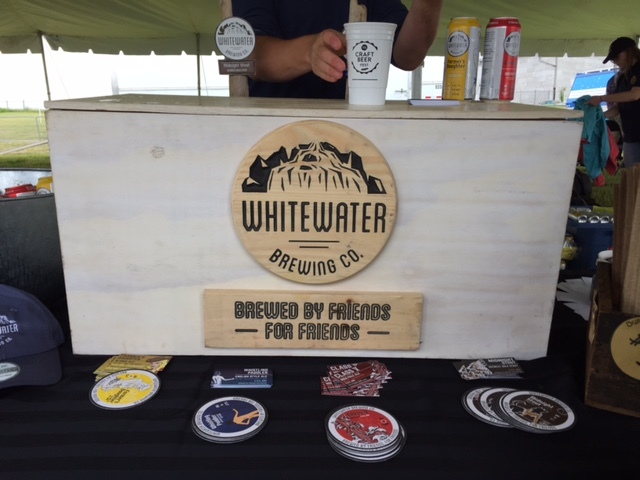 Nothing kicks off summer like an outdoor festival and though it is a tad overcast, that does not stop people from showing up to sip samples and chill on the hill while listening to live music. I think everyone’s enthusiasm for the day works because the sun eventually shines bright and stays until it’s time to set. Our advice for next year, the more the merrier! Bring a big group of friends to share the day with. Gananoque Brewing Company: A coupon for GBC’s Fort Henry Tattoo ale is in our sample cups so naturally that is our first stop. The cans are designed by Homegrown Tattoo Contest Winner Jenny Grant and not only do the cans look amazing, the beer tastes great! I also find out that they deliver beer on Thursdays to those who subscribe like an old school milk delivery service. $17 for the jug above. Good to know! Nickel Brook (Burlington): The word “raspberry” draws me to the next stop. Uber Raspberry Berliner Weisse to be exact! Made to be enjoyed post-dinner on the patio, it’s sour and reminds me of a cold, refreshing candy. My husband tries two from Nickel Brook, the Head Stock IPA which he describes as citrusy and light. And the Naughty Neighbour Pale Ale, he can’t compare this one to anything he’s drank before but gives it a thumbs up. 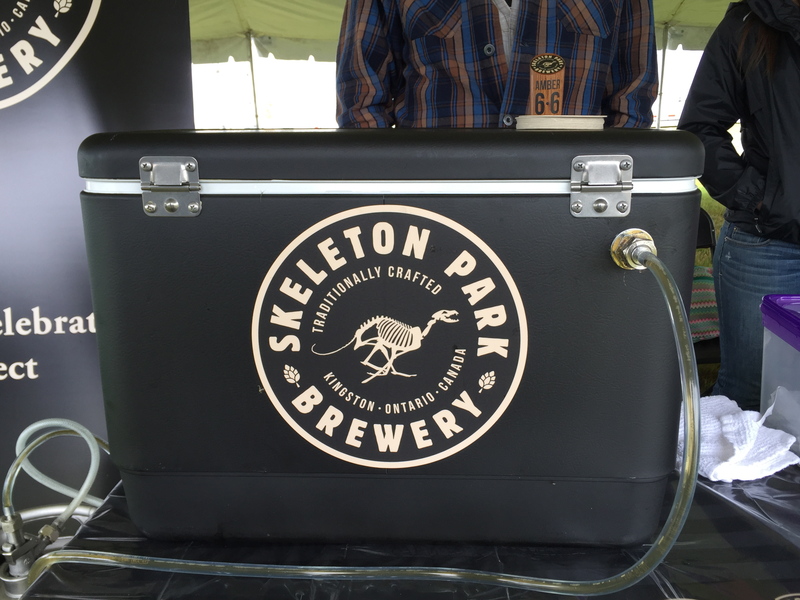 Skeleton Park (Kingston): These guys are new and local! You can find them in local pubs like Red House. My husband describes their Amber as smooth and an anytime kind of beer. Good one! 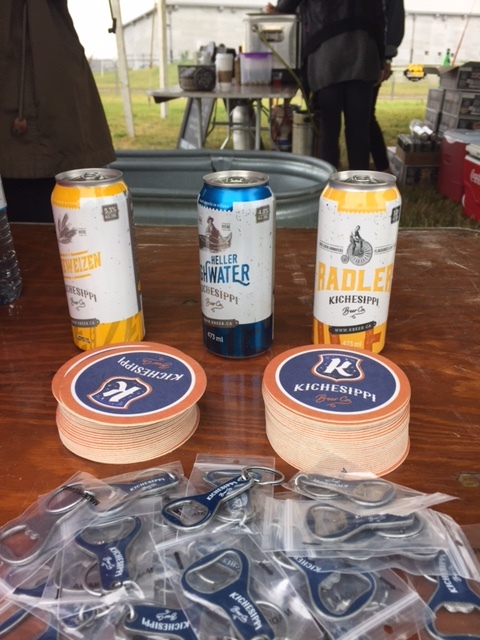 Kichesippi (Ottawa): Not to be such a stereotypical female, but I can’t resist Kichesippi’s grapefruit-flavoured Radler. 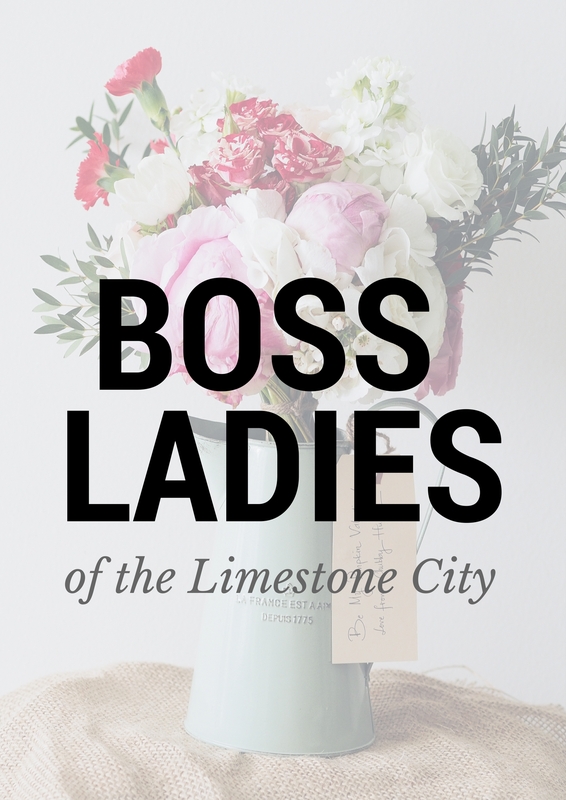 It is so refreshing and the perfect summer sipper. This might be sacrilegious but has potential to be a perfect addition to a white sangria. Whitewater Brewing Company (Ottawa): My husband tests their English Style brew and finds it more hoppy than the others with a subtle bitter after taste typical of any IPA, I snuck a sip and liked the taste. It would pair well with a bbq dinner! 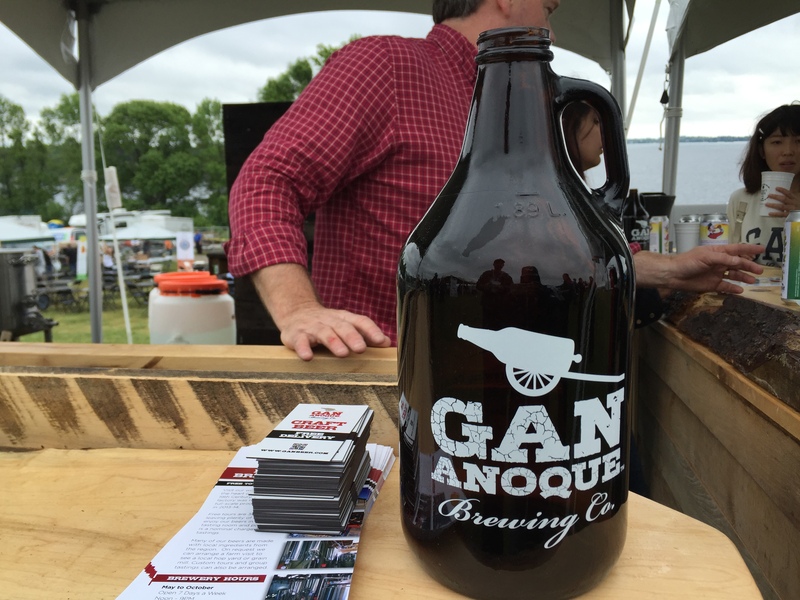 Did you attend YGK Craft Beerfest? Share your favourite brewery in the comment section! 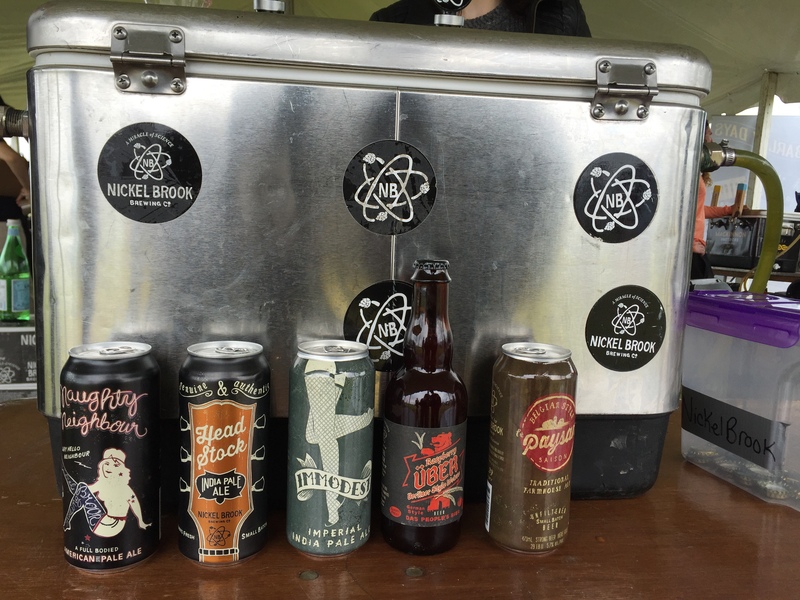 I was invited to attend YGK beerfest and share an unbiased review with you!